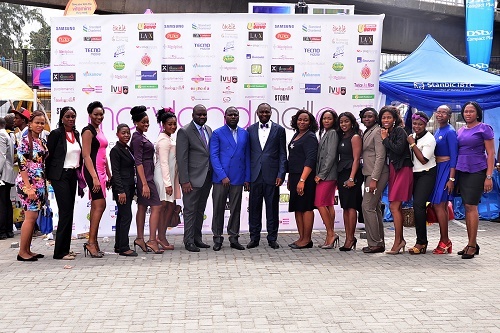 Strategically located to conveniently serve the shopping and leisure needs of Maryland, Mende, Ikeja, Anthony and Ilupeju environs, Maryland Mall offers you a new refreshing shopping and leisure experience on the mainland. The carefully designed masterpiece will be home to over 40 shopping outlets, banks, restaurants, a supermarket and a state of the art cinema facility all carefully selected with your leisure and shopping needs in mind. 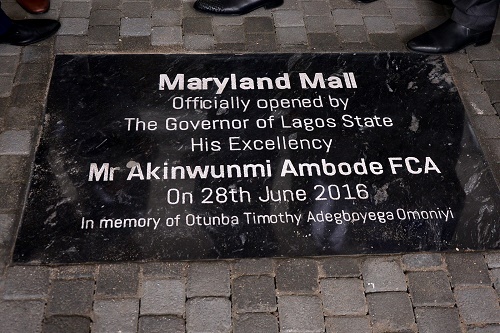 Maryland Mall has been designed with a vision similar to that which built the city of Dubai: “build it and they shall come!”. 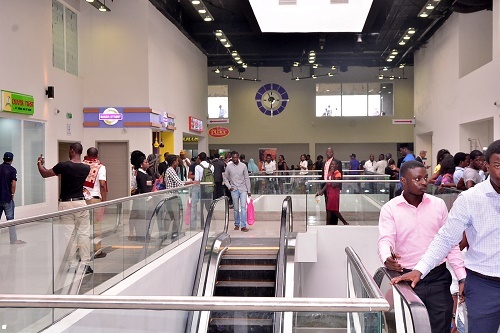 This thinking is engraved in the architectural design of the building, the careful selection of leisure and shopping outlets to be located within the mall; and the fact that the mall is set to hoist the largest digital LED screen in Sub-Saharan Africa. Visible to both sides of the voluminous Ikorodu Road traffic, this screen is guaranteed to be a must-see major landmark on the mainland. 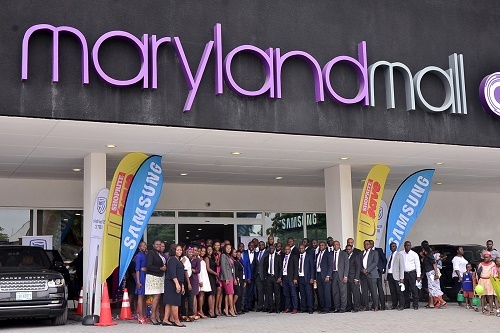 The Maryland Mall has been designed with every bit of your comfort and convenience in mind. 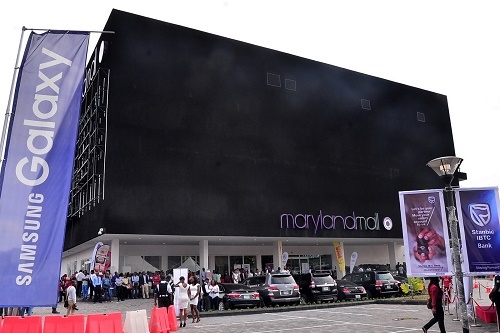 It’s convenient location, internal ambience, exterior illumination and generous parking facilities have been carefully designed to ensure every visit to the Maryland Mall will leave you longing for the next.